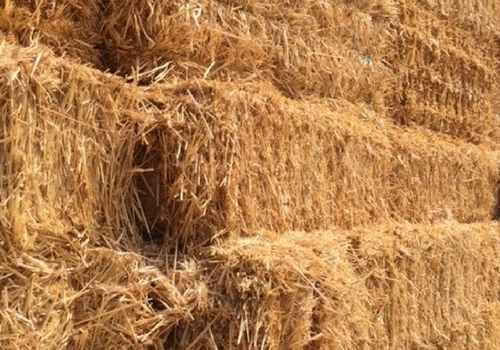 Are you needing bales of straw for your next party or event? You can purchase straw and we will buy back the straw for $3/bale when returned in good condition. Bales are approximately 4 ft X 2 ft X 16 inches in size.